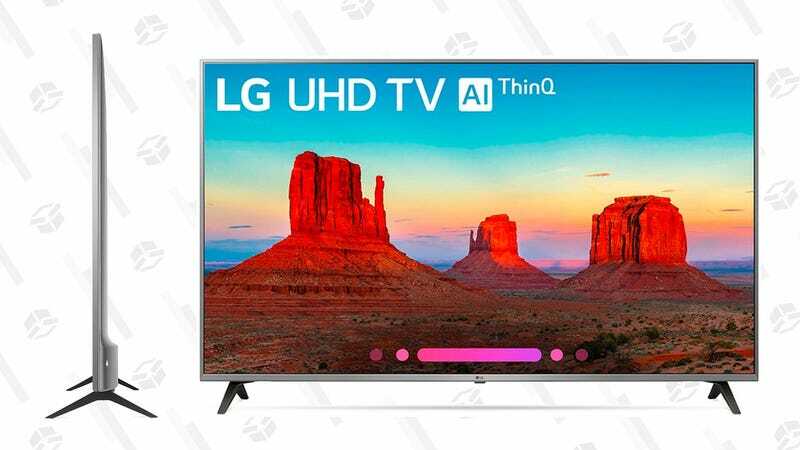 Compatible with Alexa, Google Home, and all your other smart devices, this 55" LG 4K Smart TV is $200 off on eBay today. Plus, it’s less than 3 inches thick, so it will look very sharp in your living room. You’ll have to add the product to your cart to see the discounted price.